In her senior season at the University of Minnesota, Cameranesi was named a team assists captain. She was tied for fist in the WCHA games with four power play goals that season. She was ranked third on the team in points (32). Cameranesi was also ranked third on the team in goals (18). 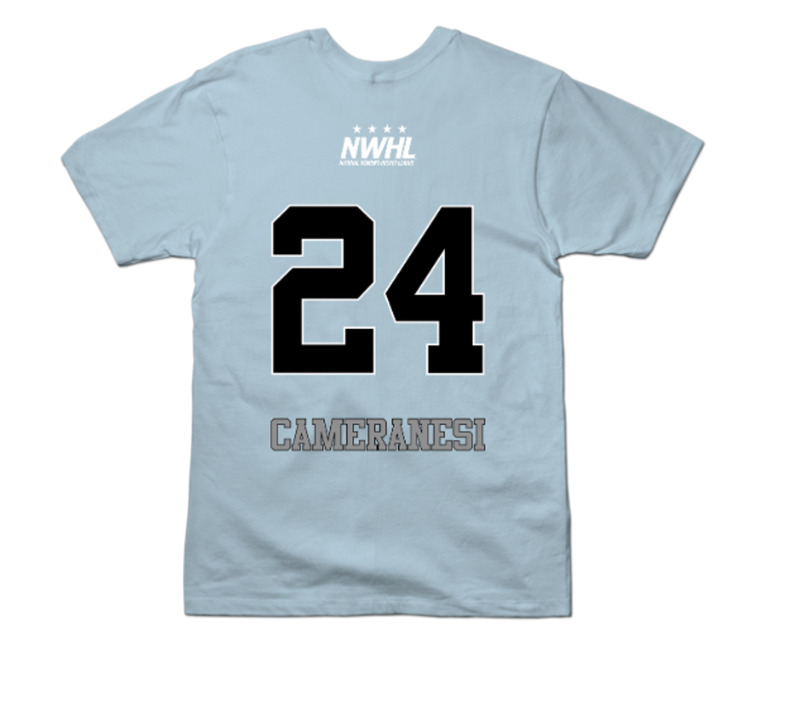 Cameranesi went on to help team USA win gold in the Olympics the next year. 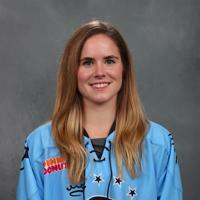 Cameranesi looks to add the Isobel Cup to her trophy case as a member of the Buffalo Beauts. @j_flow5 Glad a gopher and badger can agree on something!